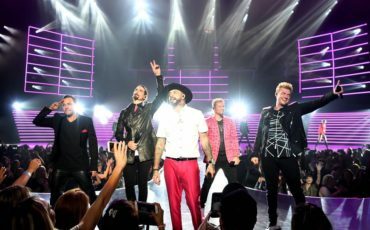 Backstreet Boys live in Singapore, a weekend for wine lovers and a festival for…GIFs? 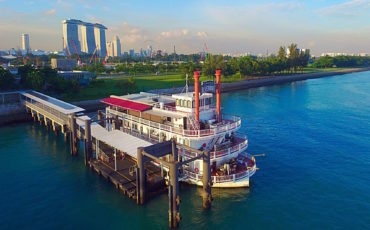 Relive Singapore’s younger days (and cheaper prices), do The Great Singapore Workout and soak in the festivities at a…floating restaurant? 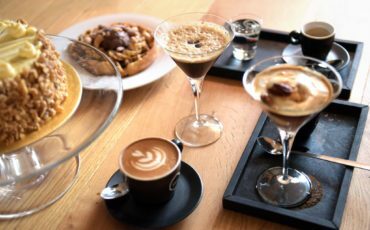 A festival for coffee lovers, BASTILLE live in Singapore and the return of Army Daze! 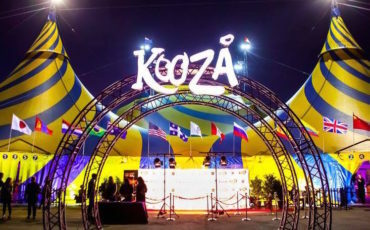 Cirque du Soleil, a dog marathon and Singapore’s first tea festival! 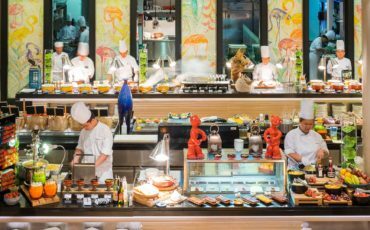 Buffets, beer and…a burger speed-eating contest? 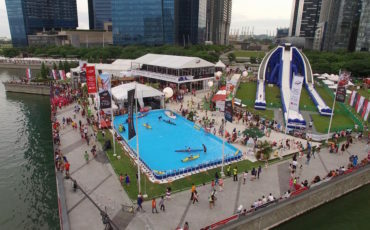 Singapore’s biggest festival by the Bay, Boeing Boeing returns to the stage and…an event with free ice cream for all? 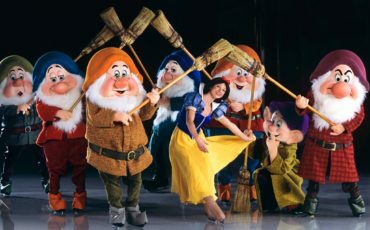 The Temper Trap live in Singapore, Disney on Ice and…a makeover for Marina Bay? 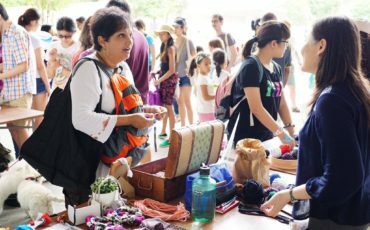 Guns N’ Roses live in Singapore, a cool Farmer’s Market and this year’s Chingay Parade!